Unless you’re trying out for a reality TV show for a role as the bearded mountain man, you should probably trim your beard from time to time. Left unkempt, your beard and facial hair can become a little wild and unruly. That’s fine if it’s the look you’re trying to achieve. But if you’re got a date or a business meeting, take a minute to give your beard a little love. 1. Decide your style. Think about what you want your beard to look like. For most men, a beard is a little like an artwork in the making. Maybe you want your beard to look like your buddy. Maybe you’re looking to match the beard style of a famous person. Or maybe you just enjoy the look and feel of a slick, well-trimmed beard. First, look in the mirror and examine your beard from all angles. Make sure you have a good idea of what you want your beard to look like before trimming anything. Trim your beard or shortening the sides is one thing. But if you plan to do anything more dramatic, make sure you have a plan laid out and laid out and decided ahead of time before trimming. 2. Shave normally. Once you’re settled on a plan to trim your beard, give yourself a shave. Lather up the shaving cream and apply to areas of your face as you normally would. Take your razor and shave all the exposed parts of your face. Carefully trim the areas around your beard. When done, rinse the shaving cream from your face, and pat dry. 3. Wet your beard. After a clean shave, wet your hands with water. Then lightly pat your face so your beard gets a soft coating of water. You want your beard to be damp, but not soaked. This helps prepare your beard for the best possible trimming when you use your clippers. 4. Trim the cheek-section. Your clippers are the key to proper beard care. 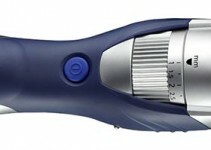 Select the attachment for your clippers based on the length you want your beard before you begin trimming. The attachment sizes will allow the hair of your beard to be shorter or longer, so if in doubt pick an attachment that will allow your beard to be longer. You can always trim off more of your beard if it’s not short enough after the first trimming. But if you trim your beard too short, you might not win the part as the bearded mountain man. 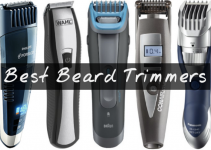 One you’re selected the right attachment, take the clippers and carefully trim your beard on the upper edges around the cheek-section of your face. 5. Clip the jaw. The next area of your beard that you should trim is your jawline. Apply an even amount of pressure on the trimmer on your face as you trim this area. This is an important part of trimming a beard and creating an even and balanced-looking beard. Start by just trimming the very top layer of hair off along your jawline. 6. Trim the edges. After shaving, and trimming the cheek-section and jawline of your beard, you’re reading to make the finishing touches. Take the blade cover off the clippers, and use the sharp, short edge to trim the edges of your beard. Try looking up in front of the mirror to give yourself a clean line along your neck. Next, trim your side burns, if you have them, to the same length. 7. Rinse your beard. Once you’re satisfied with trimming your beard, give it a rinse. This will removes all the itchy hair from your face and help you examine your beard in detail in the mirror. If there are any single stray hairs sticking up at an odd angle, just use the small trimming scissors to clip the one or two hairs. 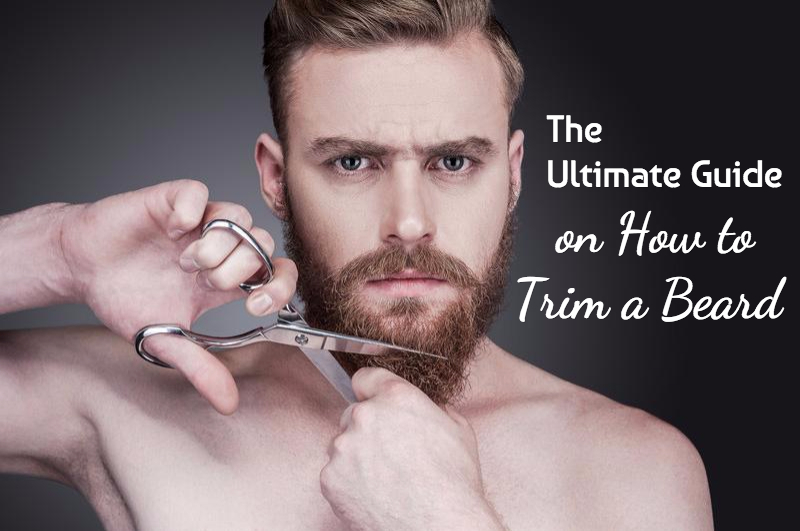 You can trim your own beard with a few basic tools. Use these trimming tips to care for your beard and get the look you want.